We are well into Ramadan now. It probably won’t go down too well with some of my more intense Muslim friends, but the longer it lasts the more I think of the delicious treats I first started to make during the holy month when I was at university in Beirut. No-one in my family had a sweet tooth, except for me and my dad. So, it’s lucky that I had enough friends to help me get through the heart attacks in waiting that I used to make almost every day — the experimenting with ingredients being as much fun to me as the finished product. My father used to bring ready-made dough back during Ramadan to make delicacies like the ones I’m describing here. 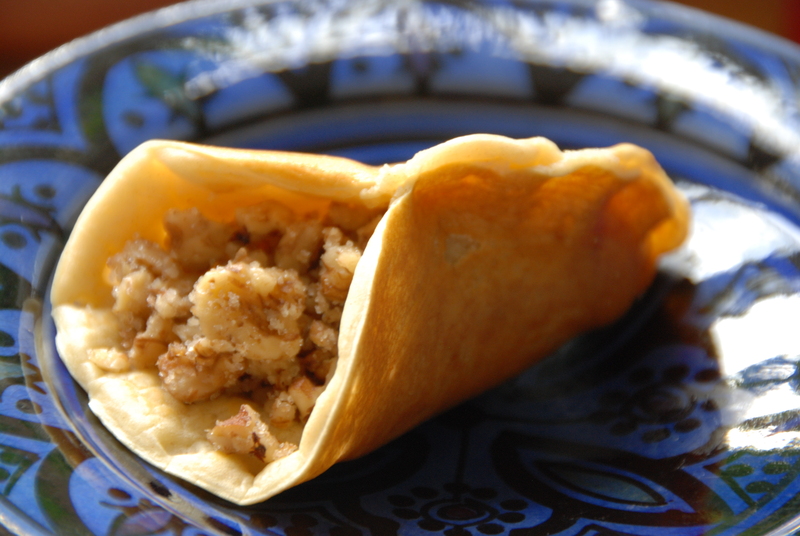 You can put various fillings in the atayef, including cheese, cream and nuts. By the way, it’s a characteristic of Lebanese Arabic that we drop the ‘Q’ sound at the start of words so in the rest of the Arab world, it’s called Qatayef not Atayef. I’ve always thought that it’s part of the softer, less guttural sound of Arabic in Lebanon. It’s probably just one more thing that makes us a little suspect to some of the other more traditional and conservative (superficially at least) Arab countries. In my cooking classes here in London, making atayef has always been one of the most enjoyable things to do — as people can play around with the ingredients, stuffing as much cream or as many nuts as they like inside the succulent, syrupy pancake. The recipe here is for a filling with walnuts. 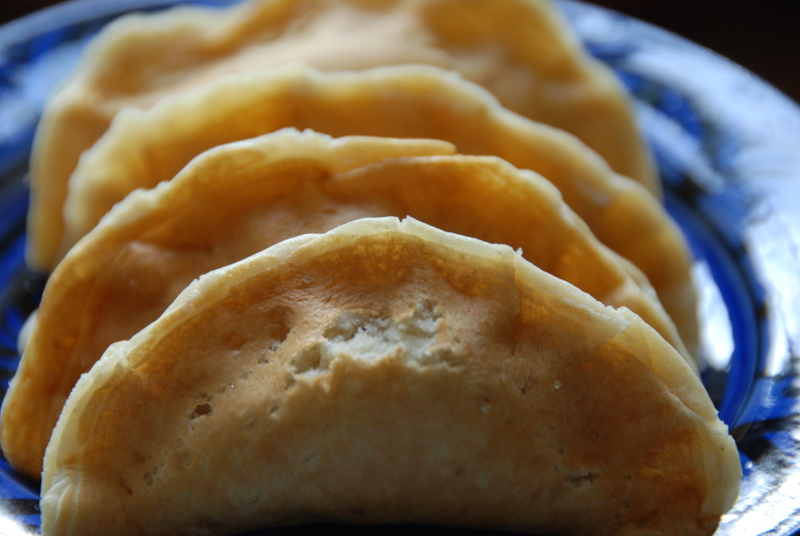 I will give recipes for other types of atayef in the next couple of days. Remove to a serving plate, then pour the syrup on top. 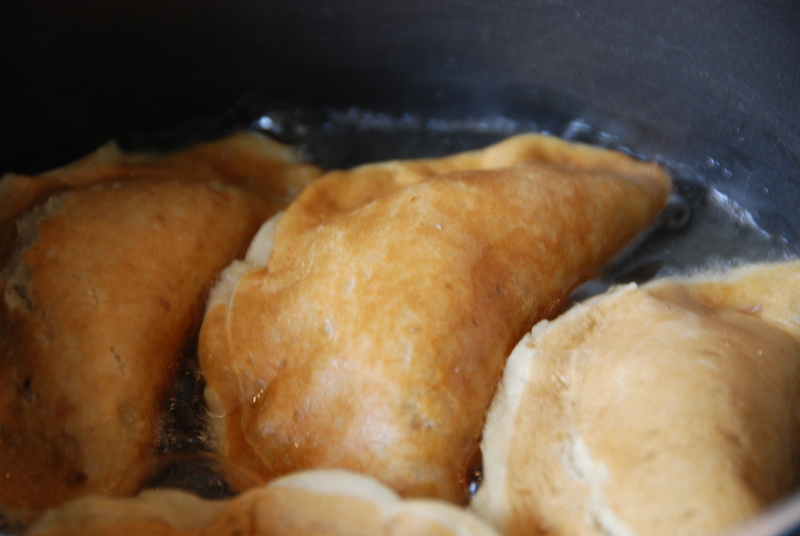 glad that i found this recipe , i love atayef! if i skip the frying part, should i add more sugar in the filling ? i’m so making this tonight ! thank you for replying so quickly ! I already did and i just love it . 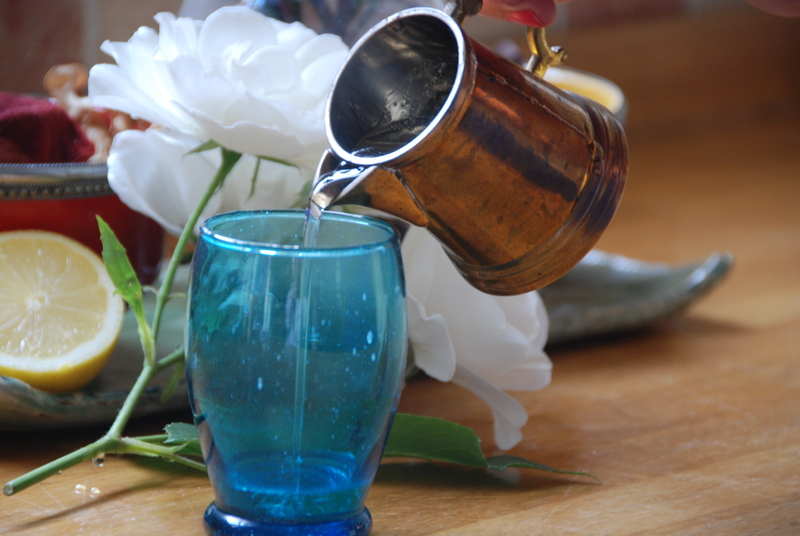 nice recipes and colourful photos ! 🙂 please keep posting more and more recipes . i will be coming again soon . I’m in london on the outskirts near hampton court….